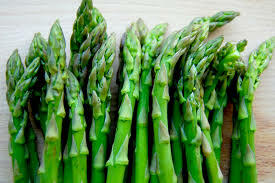 Asparagus is considered a super food. It’s natural and significant source of Rutin acts as an effective anti-oxidant. Come and get yours to enjoy in season, fresh from Canada’s largest asparagus grower, Sandy Shore Farms, producing fresh asparagus for 60 years.